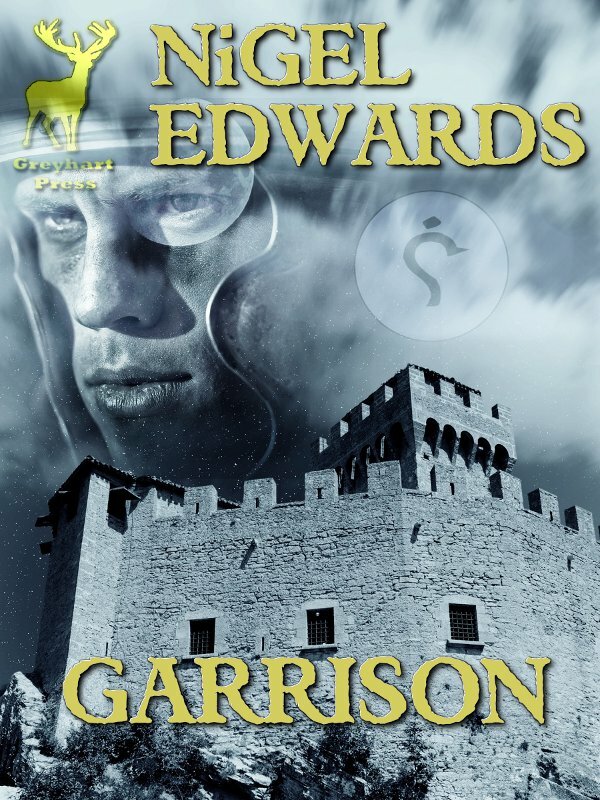 Garrison is a military fantasy in novella format. It is set in another time and place with pre-industrial technology and strange creatures. Whether these people are human, I do not know. That is just a presumption on my part. Von was the most interesting person of this story. His exact role within the company wasn’t completely clear to me. While regular soldier seems to have been his official title, his role was more likely as some kind of troubleshooter. New soldiers saw him as a father-figure. Being just another soldier seems to have given him an in that was not open to the officers. The two newbies were highly visible in Garrison, but their role seemed to be as supporting characters to Von. I liked Von and I enjoyed reading Garrison and Nigel Edwards’ writing.